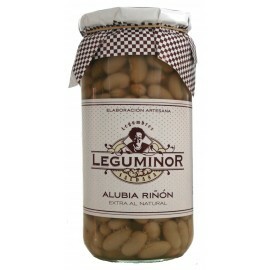 Legumes There are 5 products. 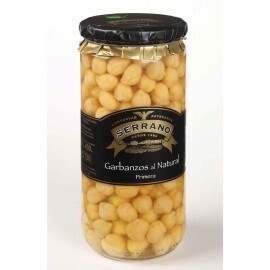 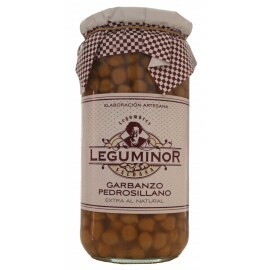 Chickpeas, Conservas Serrano, 1.000 gr. 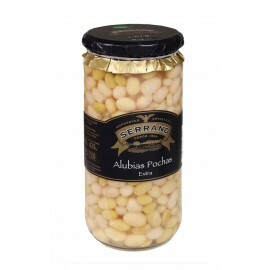 Pocha Beans, Conservas Serrano, 1.000 gr. White Beans, Conservas Serrano, 1.000 gr.